Just Breathe blogging. 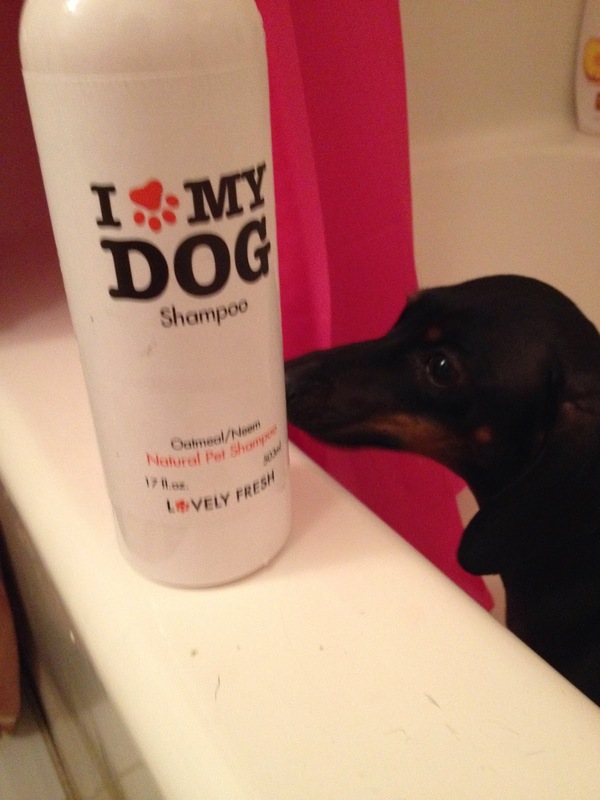 : I Love My Dog shampoo review! 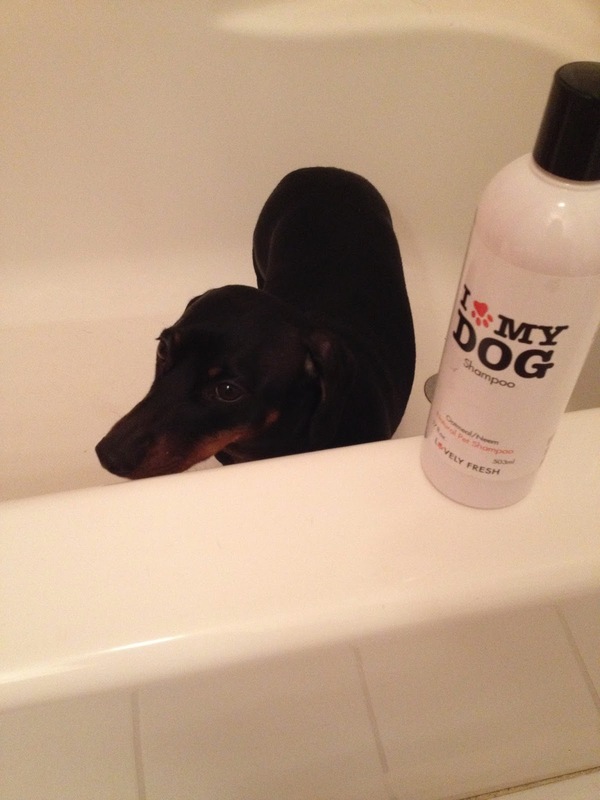 I Love My Dog shampoo review! Hello everyone! 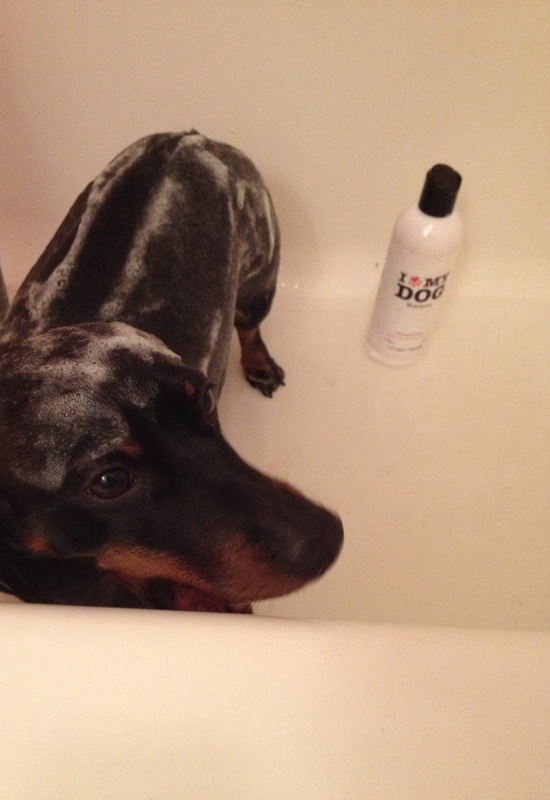 So this week, I had the joy of trying out a new shampoo.. Well actually, my two little dachshunds got the chance to try out a great new shampoo thanks to Lovely Fresh! The shampoo is made with natural ingredients like oatmeal and pure neem oil to moisturize skin and relieve skin irritation. Do you ever remember taking an oatmeal bath when you had the chicken pox? Its just like that, but for your dog! The neem oil is also an insect repellent to help keep the bed bugs away. There are no harsh chemicals in this shampoo and it is soap, detergent, and alcohol free. The shampoo doesn't irritate skin and helps with dry skin. The shampoo smell is supposed to last for days and leave hair or fur soft and shiny. So, in order to wash my dogs, I had to do this in two separate attempts. Daisy and Delilah, my two dachshunds, are a handful when together. Daisy, see above, is a very easy going dog when it comes to grooming. She enjoyed this shampoo and it foamed up very quickly so our bath time was cut almost in half. The shampoo smelled like an orange creamsicle and the smell didn't disappear when I rinsed her off. Delilah, see above, is the troublemaker in this pair. She absolutely runs away from anything that has to do with a bath, teeth scrubbing, walking, pretty much anything that doesn't involve watching tv on the couch. 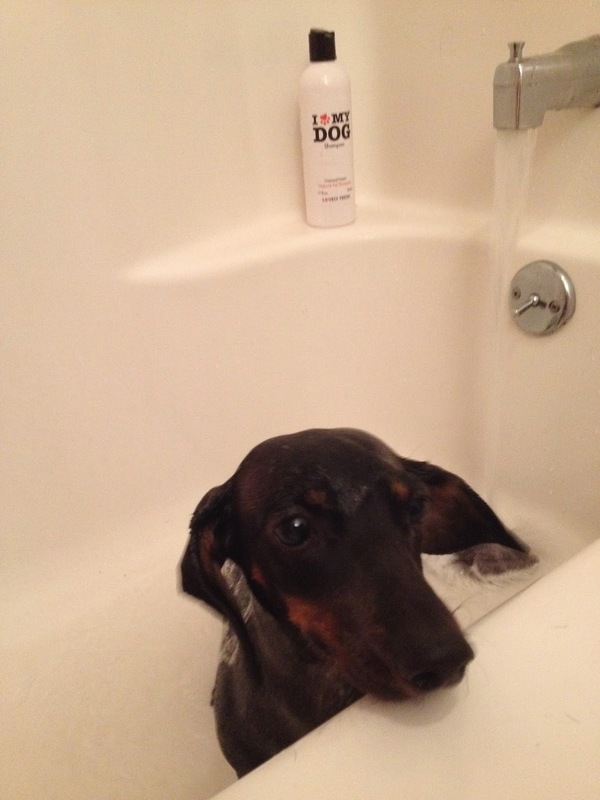 Her baths usually end up with me more soaked than she is so I was so happy that this shampoo foamed up very quickly. The bath was going well until I snapped the third photo and she snuck out of the tub and I had to chase her around the house. Good thing she was all lathered up because that made the chase favor her in the long run *pun intended*. Luckily, I wrangled her back into the tub and rinsed her off. Both of the girls were dried very quickly and their fur looked amazing and not to mention, they were so soft to pet! They still smell amazing even after two hours post bath. I am very happy with this shampoo. My favorite part is how quickly it lathers for fast bath time, especially when you have a stubborn little weasel for a dog. I also love the way their hair is so silky soft and smells fantastic. 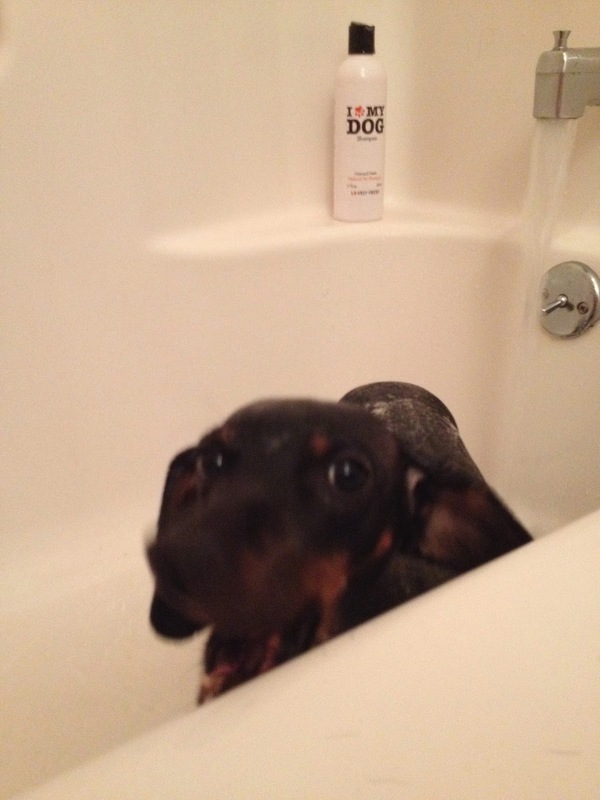 Im excited to continue to use this product on my two little doxies! I absolutely recommend this to anyone who needs to try out a moisturizing shampoo. 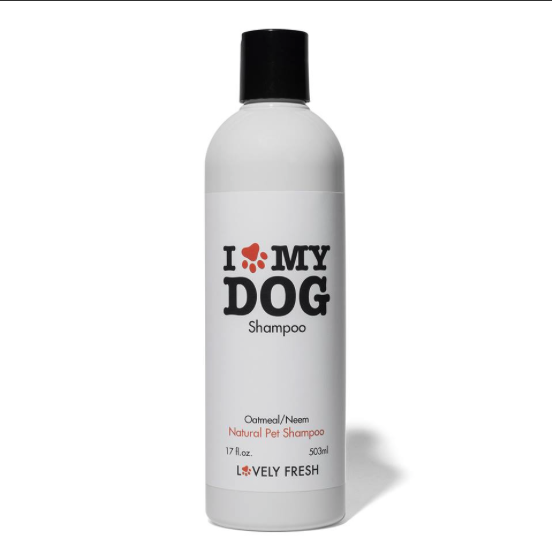 If you would like to purchase I Love My Dog shampoo, click here. 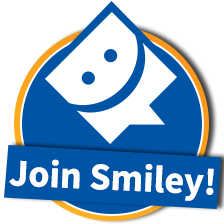 If you would like to check out their website, click here. I received one or more of the products mentioned above for free using Tomoson.com. I was able to test this product for free but this opinion is 100% my own.